The Economist further reported that CIs are trying to distinguish the image of communism country to a culturally heritage country. 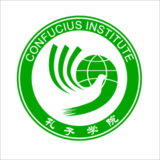 When China’s President Hu visited the USA for four days, he visited the Confucius Institute in Chicago, the first CI established in US. He hopes that the image of China would be re-branding as a country with a valuable cultural heritage nation through CIs. 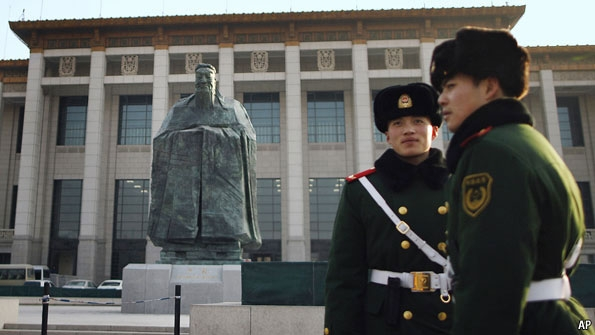 http://www.economist.com/blogs/asiaview/2011/01/china’s_confucius_institutes?page=1. Although there are some controversial issues surrounding CIs, China has tried to expand its cultural education outreach to foreigners overseas and they have been effective vehicles to teach Chinese language and culture.